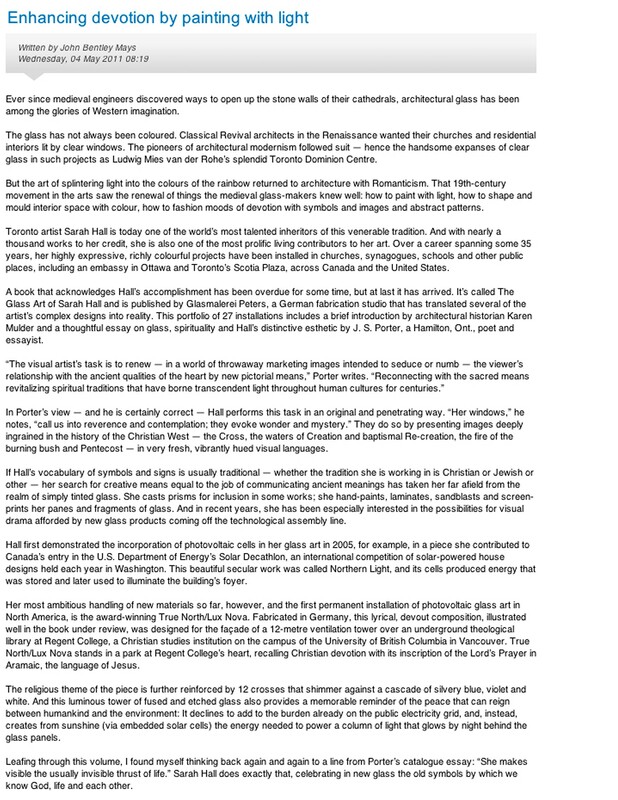 "Transfiguring Prairie Skies" explores the themes and creation of the monumental stained glass windows at Cathedral of the Holy Family in Saskatoon. 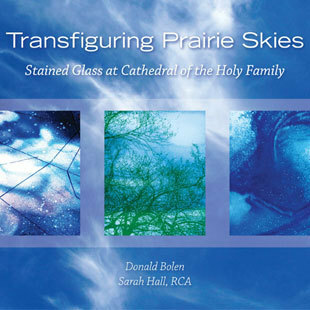 Donald Bolen's words reflect our searching, longing for, and experiencing God's imprint of life, death, and resurrection within creation, within our world, within ourselves - revealed shining through the windows. Sarah Hall's artistic process of making these magnificent windows is richly illustrated and detailed. The fusion of word and image, glass and light - is simple, beautiful and eloquent. 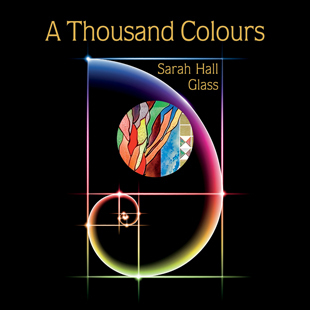 The Glass Art of Sarah Hall by J.S. 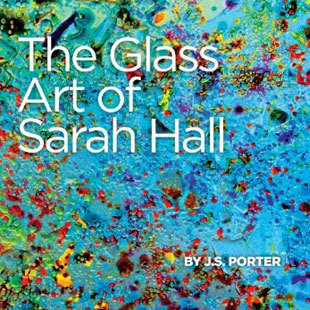 Porter presents 27 beautifully illustrated art glass installations. Hall's work ranges from a solar tower in Vancouver to leaf patterns in an Arizona sanctuary, to the jewelled splendour of the 'Wisdom Windows' at Massey College in Toronto.